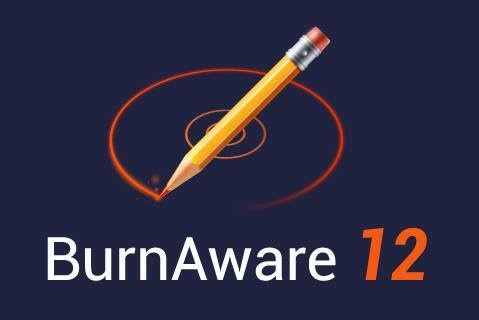 BurnAware is a full-fledged, easy-to-use burning software which allows users to write all types of files such as digital photos, pictures, archives, documents, music and videos to CDs, DVDs and Blu-ray Discs (including M-Disc). With BurnAware, you also be able to create bootable or multisession discs, high-quality Audio CDs and Video DVDs, make and burn ISO images, copy and backup discs, extract audio tracks, erase and verify data, recover data from multisession or unreadable discs. Create DVD-Video and BDMV discs. I'm currently using Nero Burning Studio/ROM. Just for a change, I want to try Burnaware to see the difference between the two software. Hoping to win a license. Thanks and regards. I am currently using Ashampoo Burning 18 and I would like do shift to Burnaware Pro because it's also very usefull and atractive program. Been using Daemon Tool Lite at the moment. I would like to win a premium program for the same purpose. than ks! I currently use Ashampoo Burning Studio, but I would like to try a more professional software like Burnaware 12. Thank you for the giveaway! As a media burning software I am mostly using CDBurnerXP and ImgBurn. On another PC I am using Ashampoo Burning Studio. I like the friendly and clever organized BurnAware interface. It has some features that its free alternatives are missing so I would like to win a license and switch to it. Thanks for the giveaway! I'm using Ashampoo Burning Studio and I'd like to try Burnaware. I'm currently using the free version of this great program and of course I would like to get the PRO version to enjoy more features, such as the ability to recover files from unreadable Discs.